From pictures of St Luke painting the Virgin to images of artists at work in their studios, this lecture investigates the shifting environment in which artists have depicted themselves. While earlier paintings emphasised craftsmanship which allows the viewer an insight into materials and techniques used, early modern paintings see a shift of context from a workshop to a space of learning and intellect. Lecturer: Aliki Braine studied at The Ruskin School of Fine Art, Oxford, The Slade School of Fine Art, London and The Courtauld Institute, where she was awarded a distinction for her masters in 17th century painting. A regular freelance lecturer for the National Gallery, Serpentine Gallery, Tate Galleries, Courtauld Gallery and Wallace Collection. An Associate Lecturer for the University of the Arts London, and teaches courses on the Slade School of Fine Arts Summer programme. Also regularly exhibits her photographic work internationally. Books of Hours are private prayerbooks of the late Middle Ages. They are probably the most famous of all medieval illuminated manuscripts, often painted by the finest artists of the time. The earliest identifiable Book of Hours was actually made in Oxford in the mid 13th century. There are fine examples in the Bodleian Library. The lecture looks at what a Book of Hours usually consists of, how and why such manuscripts were used, how they were made and illuminated, what they cost and how they have survived. It considers how we can date and localise Books of Hours today. 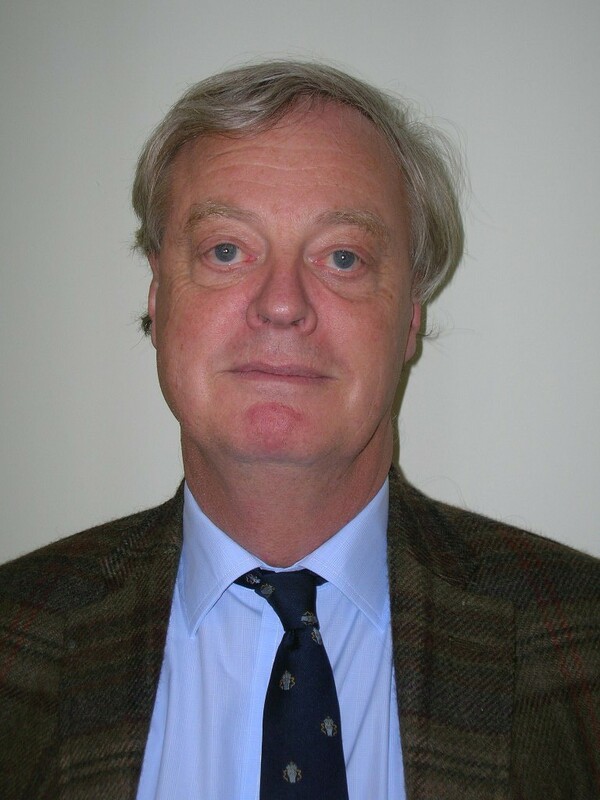 Lecturer: CHRISTOPHER DE HAMEL Donnelley Fellow Librarian of Corpus Christi College, Cambridge. Was responsible for all catalogues and sales of illuminated manuscripts at Sotheby’s for 25 years until 2000. 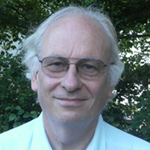 Has doctorates from Oxford and Cambridge and two honorary doctorates, and has written well over a hundred books and major articles on medieval manuscripts. Is probably the best-known expert on medieval manuscripts in the world, and has given public lectures in six continents. This talk explores the art, design and enormous enterprise of the Festival of Britain on London’s South Bank in 1951. It was intended to offer ‘A Tonic to the Nation’, and in the midst of the worst weather since 1815, with strikes, disputes and a plague of rats bedevilling the site, the press and the public were surprised and delighted to find an exhibition filled with ingenuity, whimsy and startling modernity. In this talk we’ll explore the origins of the Festival, including the 1851 Great Exhibition and the 1900 Paris World Fair. We’ll hear what people and politicians really thought of the plans as they were being made, and discover how the authorities catered for thousands of visitors in the difficulties of post-war London. We’ll explore the works created for the Festival by artists such as Henry Moore, Barbara Hepworth, Ben Nicholson and many others, and consider the lasting legacies of the Festival, in the fields of architecture and design. 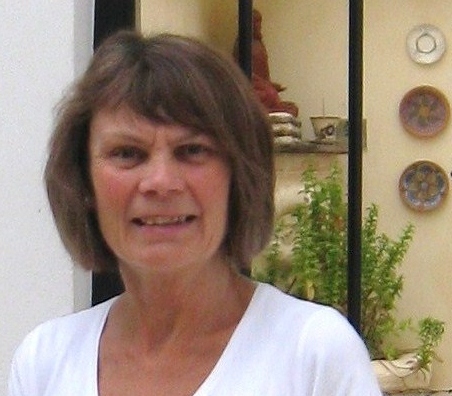 Lecturer: JO WALTON, after university, began teaching and lecturing, combining this with a career in art bookselling. Set up and ran the Atrium Bookshop in Cork Street – the heart of London’s art world – and worked with Christie’s, the fine art auctioneers. Freelance lecturer, specialising in Renaissance and Baroque art and architecture, and in British art of the 19th and 20th centuries. Lectures to the Art Fund, Friends of Dulwich Picture Gallery, and local art groups. The Wallace Collection in London contains an outstanding array of paintings, furniture, porcelain, arms and armour, and other works of art, including sculpture, glass, miniatures, gold boxes and enamels. It was brought together by five generations of one family between about 1760 and 1880. All the Founders were remarkable men but the greatest collectors were the 4th Marquess of Hertford and his illegitimate son, Sir Richard Wallace, who lived most of their lives in Paris. It is their French upbringing which largely explains the strong, but by no means overwhelming, French emphasis to much of the Collection. It was Lady Wallace, the widow of Sir Richard, who bequeathed the Collection to the British nation in 1897. This lecture tells the fascinating story of the Wallace Collection’s formation, and also presents many of its finest treasures. 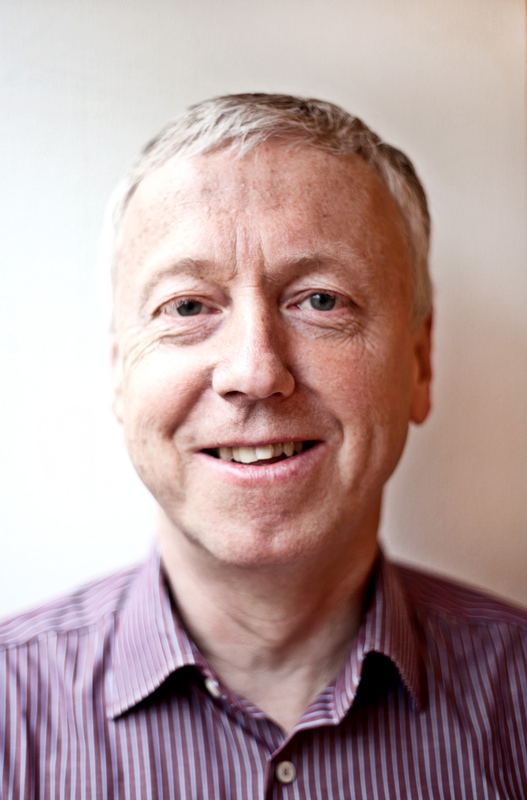 Lecturer: STEPHEN DUFFY is Curator of the 19th Century Paintings and Exhibitions of the Wallace Collection. Read History and the History of Art at New College, Oxford. After working in marketing, joined the Wallace Collection, where he has given countless tours of the Wallace Collection to visiting groups, and many lectures on its art. His latest publication is a book on the Wallace Collection’s miniatures. During the 18th and 19th centuries Italy was the country of every artist’s dreams. This lecture recreates a visual tour of Italy in the company of J.M.W. Turner. By studying rarely seen drawings from his travel sketchbooks we will follow in his footsteps through Venice, Rome, Tivoli and Naples. Through his most intimate and private sketches we will recapture the excitement and dangers of 19th century tourism, and the British love of Italian culture and history. In addition to sketches documenting where he went and what he saw, we will examine Turner’s artistic response to his Italian experiences, tracing the evolution of his ideas from preparatory studies to finished watercolours and oils. Lecturer: NICOLA MOORBY studied at the University of York and Birkbeck College, London. A freelance art historian specialising in British art of the 19th and early 20th centuries. 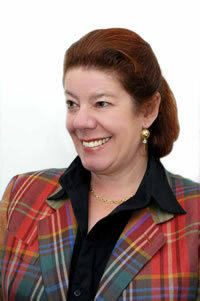 Formerly a curator at Tate Britain, she has curated a number of exhibitions and has published widely on J.M.W. Turner, including contributions to the forthcoming online catalogue of the Turner Bequest. Author and co-editor of How to Paint like Turner (Tate Publishing 2010). In addition she has published on Walter Richard Sickert and is co-author of the Tate’s catalogue of works by the Camden Town Group. It has long been recognised that the worlds of the visual and aural arts link with extraordinary power when one medium inspires the other. This lecture, which spans over 600 years of the arts, analyses and discusses a range of related works, bringing together the frescoes of Piero della Francesca with the music of Martinu, Botticelli’s Birth of Venus with Respighi’s Trittico botticelliano, Böcklin’s Isle of the Dead with Rachmaninoff’s symphonic poem, and Piet Mondrian’s Broadway Boogie Woogie with the piano playing of Albert Ammons. 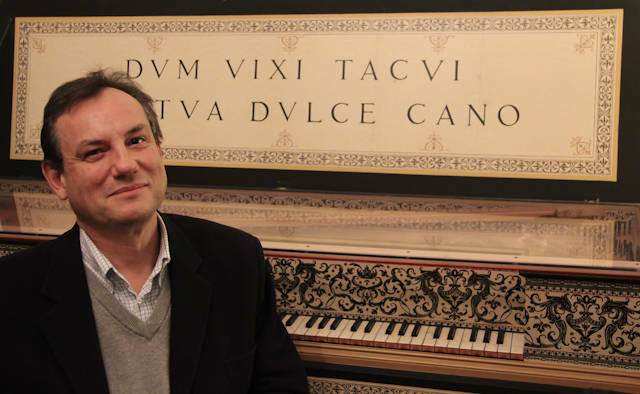 Lecturer: PETER MEDHURST studied singing and early keyboard instruments at the Royal College of Music and at the Mozarteum in Salzburg. Gives recitals and delivers illustrated lectures on music and the arts in the UK and throughout the world. Has presented events at the Barbican, St John’s Smith Square, and the Royal Festival Hall and also directed presentations at the Wallace Collection, the National Gallery, the National Portrait Gallery and the V&A, linking the visual arts with the world of 17th and 18th century music making. Has recorded Schubert Songs, Handel and His Satellites and a new CD of 19th and 20th century English songs (Spring 2012). By popular request we have invited him back to Oxford DFAS. Heraldry is all around us not only when we visit country houses, cathedrals and castles, but also in our towns and villages.The Royal Arms appear on our newspapers, passports and outfits of our sporting heroes. Councils display their arms on their offices and vehicles and sometimes even on pumps and lamp posts. 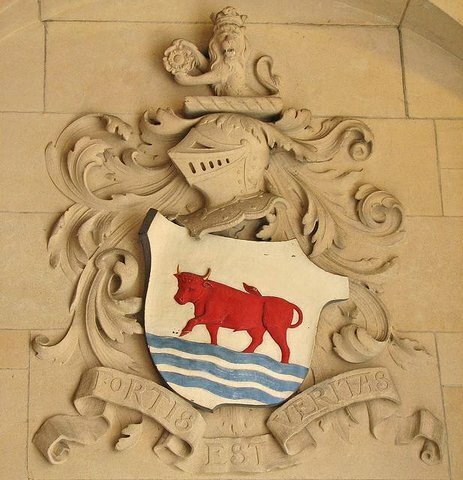 School uniforms, college gateways and almshouses often depict the arms of their generous benefactors. Lecturer: CHLOE COCKERILL MA Trinity College, Dublin, Post-Grad Diploma in Librarianship, University of Wales. Regional Development Manager for the Churches Conservation Trust 2001-2010. Church tour leader and guide at Ely Cathedral. Member of the Ecclesiological Society, Church Monuments Society, Cambridge University Heraldic and Genealogical Society, and The Heraldry Society. 8 MAY 2013 – Velásquez and Goya: Traditionalists or Modern Masters? The reputation of Velásquez has long eclipsed the others who painted for the Hapsburg Court. Velásquez joined the court of Philip IV, who had not only inherited a collection of immense value, but also had enthusiastic artistic interests himself. Velásquez could study Rubens, Titian and Poussin in the royal collection and was allowed the artistic freedom to find a modern idiom in his own work. Goya had similar experiences in the Bourbon Court; both men accepted the traditions of the courts but also explored the ‘everyday’ and allowed ordinary experiences to filter into their subject choice. Both painters had a tremendous effect on the modern painters that followed, especially Manet in 19th century Paris. Lecturer: ALICE FOSTER lectures in History of Art for the University of Oxford Department of Continuing Education, and on the residential courses at Farncombe Estate in the Cotswolds. Leads groups on History of Art study holidays to major sites in Italy and other parts of Europe. This lecture will discuss the mechanisms and motivations of some of the outstanding acquisitions made in the last 20 years to one of Britain’s finest and most wide-ranging collections of European art. Lecturer: TIMOTHY WILSON Keeper of Western Art at the Ashmolean Museum since 1990. Previously Assistant Keeper in the Department of Medieval and Later Antiquities at the British Museum. Has published on a wide range of subjects including sculpture, silver, jewellery, paintings, drawings, and prints; heraldry and flags; Renaissance iconography and emblematics; and the history of collecting. His research specialism is European Renaissance ceramics. Is currently working on a book for the Department of European Sculpture and Decorative Arts at the Metropolitan Museum of Art, New York. He also has a particular interest in the history of collecting, the art market, and the role of dealers.